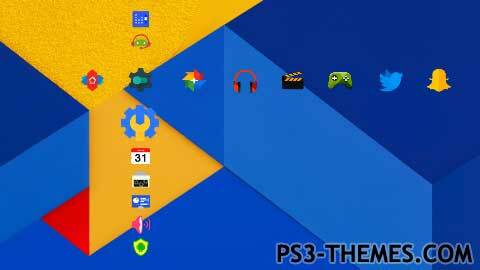 This theme was posted by PS3 Themes on March 24, 2016 at 2:59 pm, and is filed under Tech. Very cool theme. I love it.